Lighting fixtures comprise one of the largest usages of energy in many buildings. 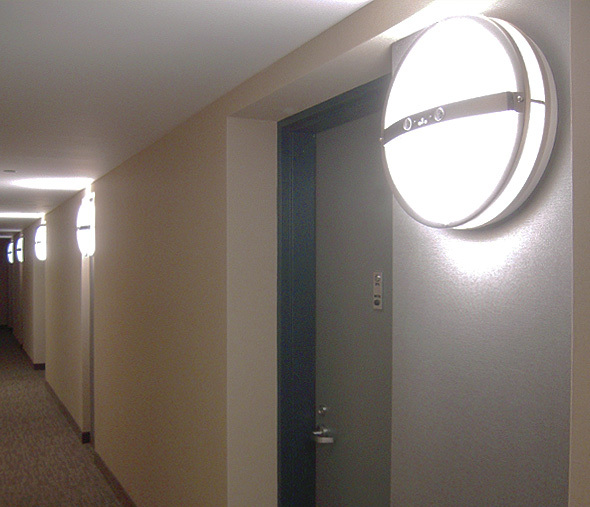 Not only do we incorporate low energy consuming compact fluorescent and LED light fixtures in all of our new projects, but we have also done a considerable amount of work in going back to retrofit the majority of light fixtures within our entire portfolio of properties. 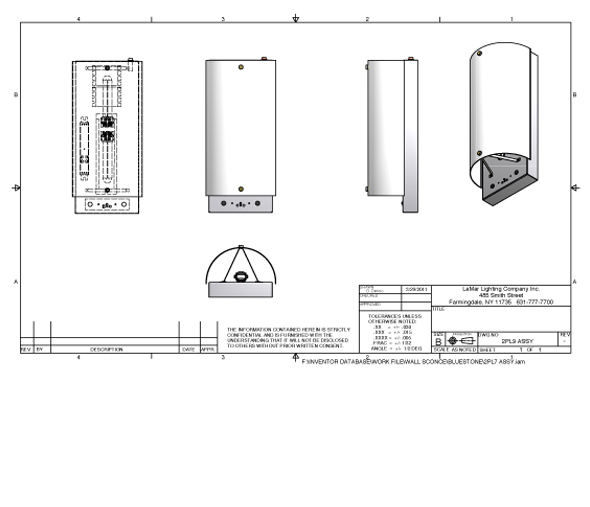 While most of our lighting fixtures were already low in terms of energy consumption, working with a major light fixture manufacturer, we designed a new highly efficient public hallway light fixture. 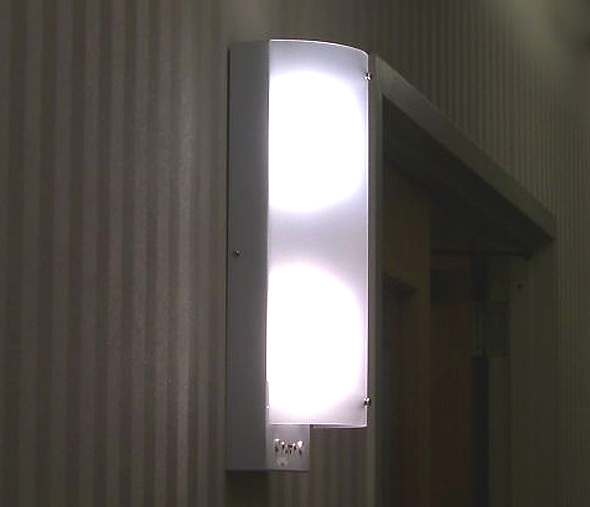 We then had upwards of 1,000 of these fixtures manufactured and subsequently installed. This allowed us to further reduce the consumption of energy for lighting in our buildings by 75%.